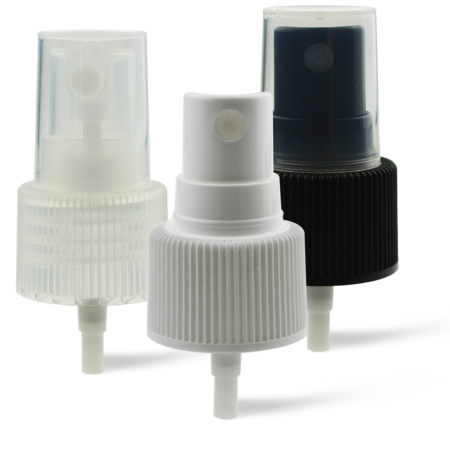 Our mist sprayer for dispensing applications can be manufactured to deliver different outputs. 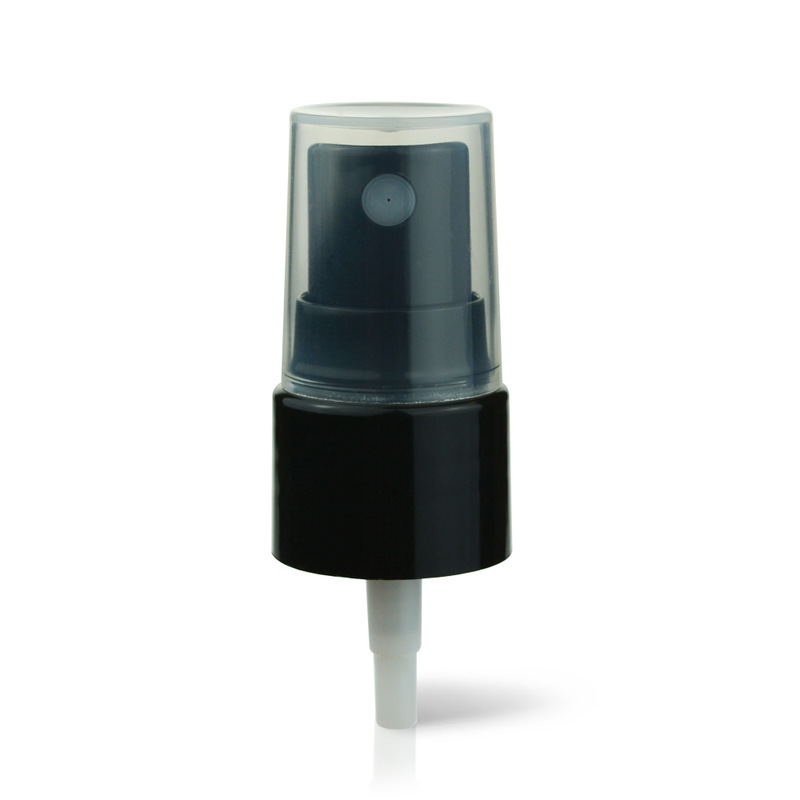 You can also change the neck size, pump dosage, tube length and colour match pumps to work with your product. 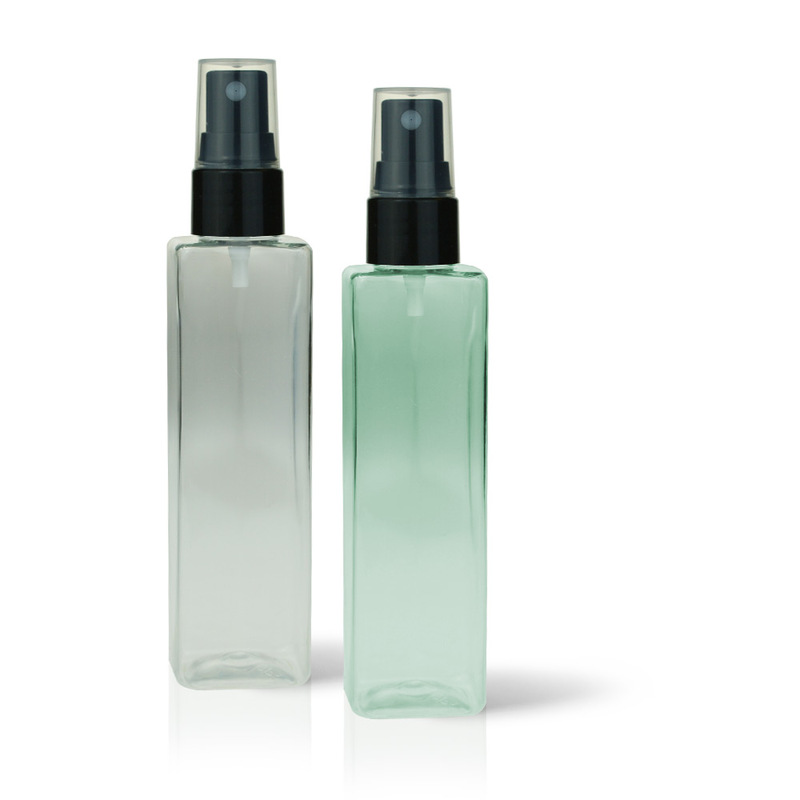 Mist sprayers can be used with a number of applications including, antibacterial spray, hundreds of cleaning products, suntan lotions or hair and body creams. 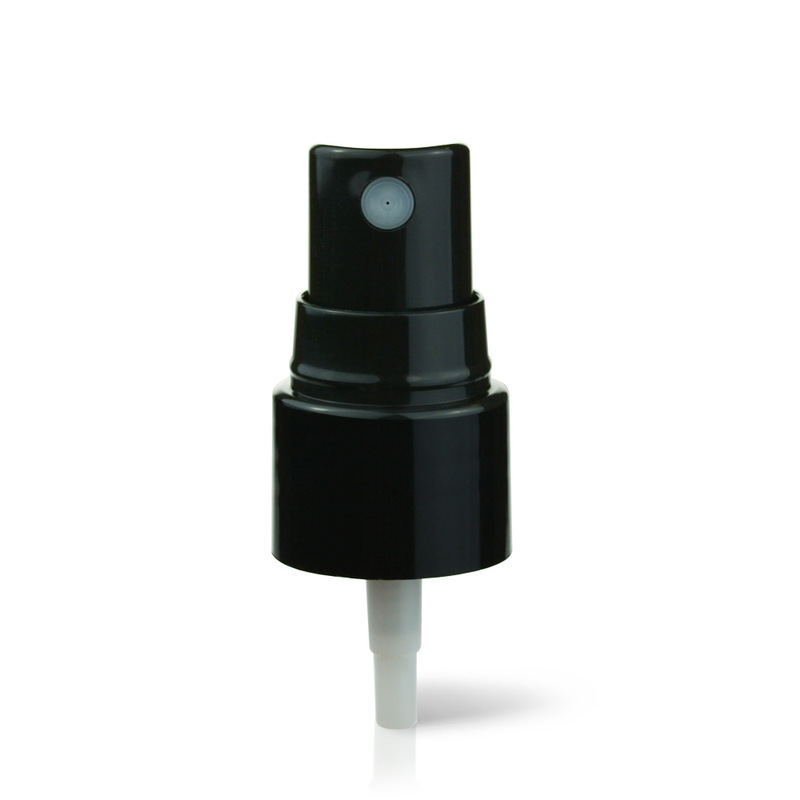 With Over 10 years' experience in the packaging industry,we dedicate to provide stable quality sprayers & pumps with moderate price and on-time delivery. 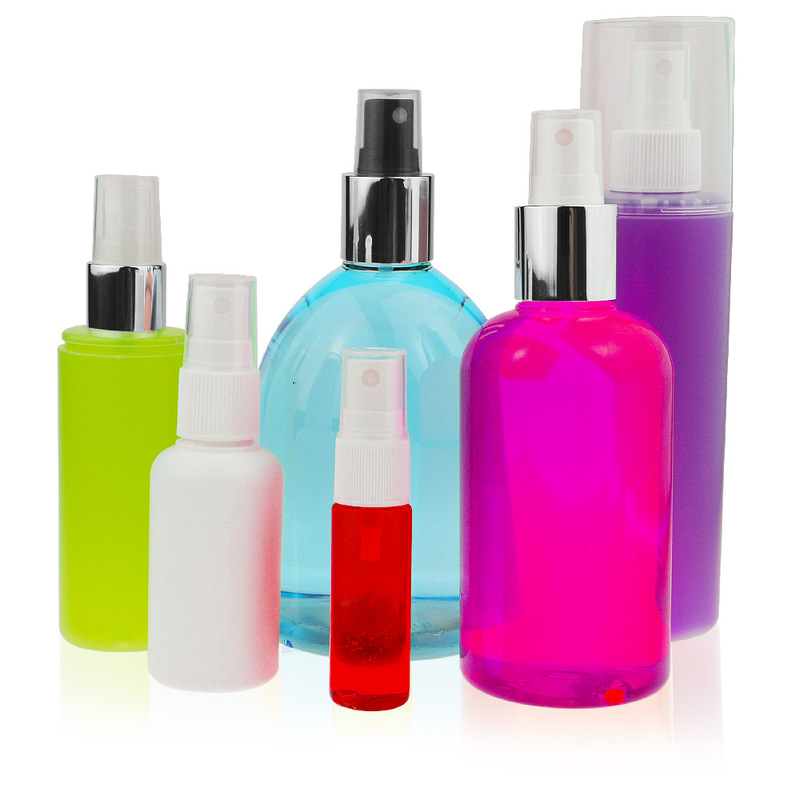 We offer a wide range of dispenser pumps and sprayers for household &personal care packaging. 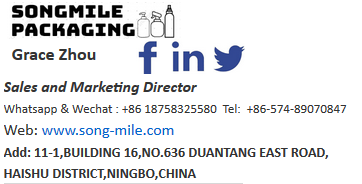 Ningbo Songmile Packaging Co., Ltd. 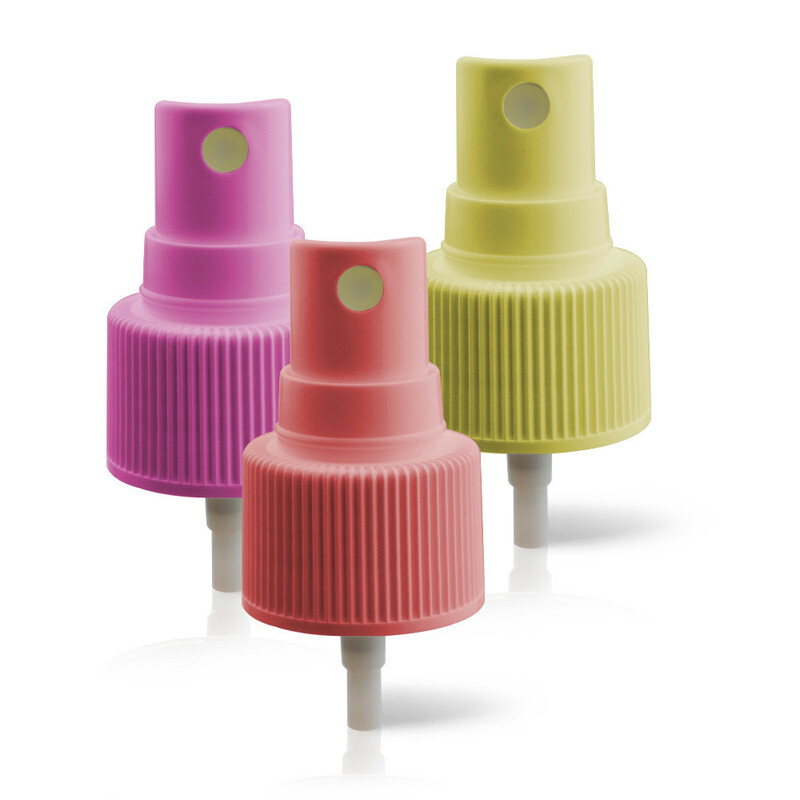 The supplier is ranked number 10 by reviews data in Lids, Bottle Caps, Closures. 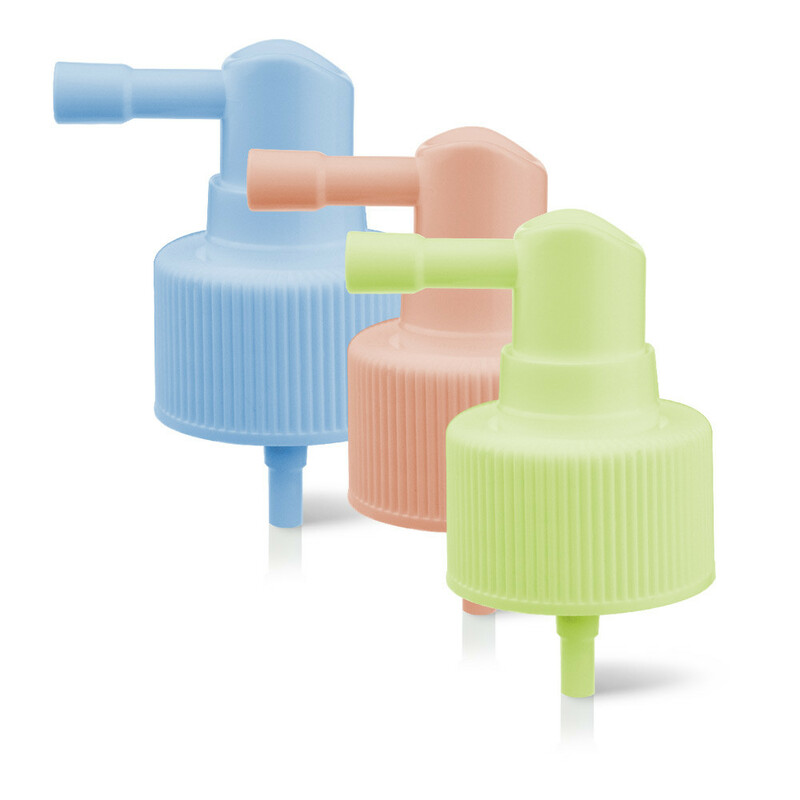 The supplier is ranked number 3 by transactions data in Lids, Bottle Caps, Closures. 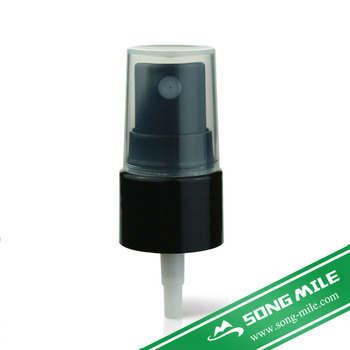 The supplier has delivered 71.4%% of their orders on-time in the last 180 days.